When Dustin is not working he enjoys playing Disc Golf, Motocross, Mountain Biking and hanging out with his wife and three daughters. 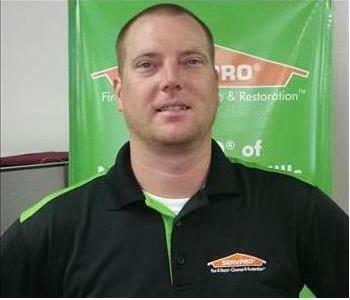 Jeremy Spangler is one of the project managers here at SERVPRO. 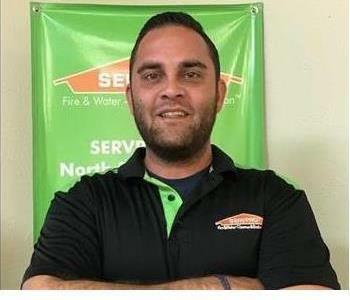 Jeremy has been in the restoration industry since 2003 and is looking forward to using his knowledge and expertise to enhance our SERVPRO team! Jeremy's certifications include his Water Removal and Restoration Certification from the Institute of Inspection Cleaning and Restoration Certification (IIRC). When he is not busy working Jeremy loves spending time with family and friends. He also enjoys playing and watching baseball and soccer. 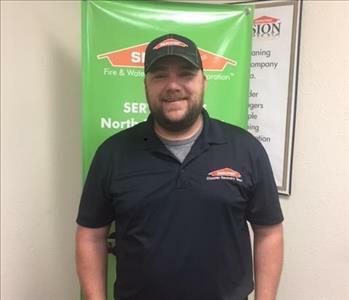 Nick is our Sales and Reconstruction Manager for SERVPRO of North Richland Hills and SERVPRO of Denton. 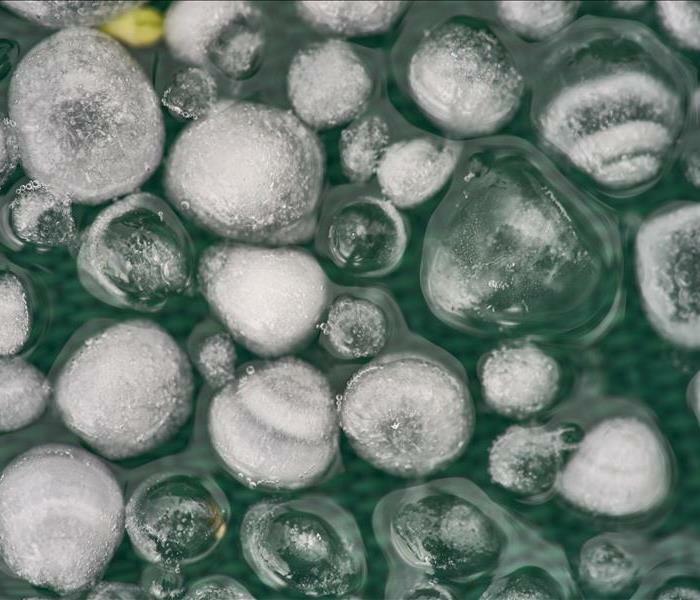 Texas Mold Remediation Contractor; Texas Asbestos Contractor/Supervisor; Lead Renovator; ECATTS certified. Nick also brings 12 years of industry knowledge to our team. When he has some free time, Nick enjoys spending time with his family and dog, and playing golf! 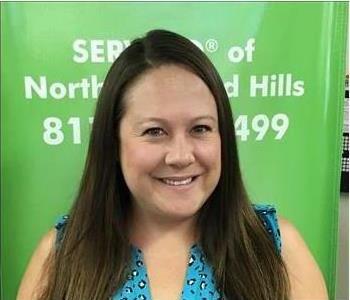 Rebecca has been in the industry for several years, and had started off at SERVPRO of Denton as one of our Job File Coordinators. Now, she works in the field and assists with losses. When Rebecca isn't at SERVPRO, she likes spending time with her family and fishing!